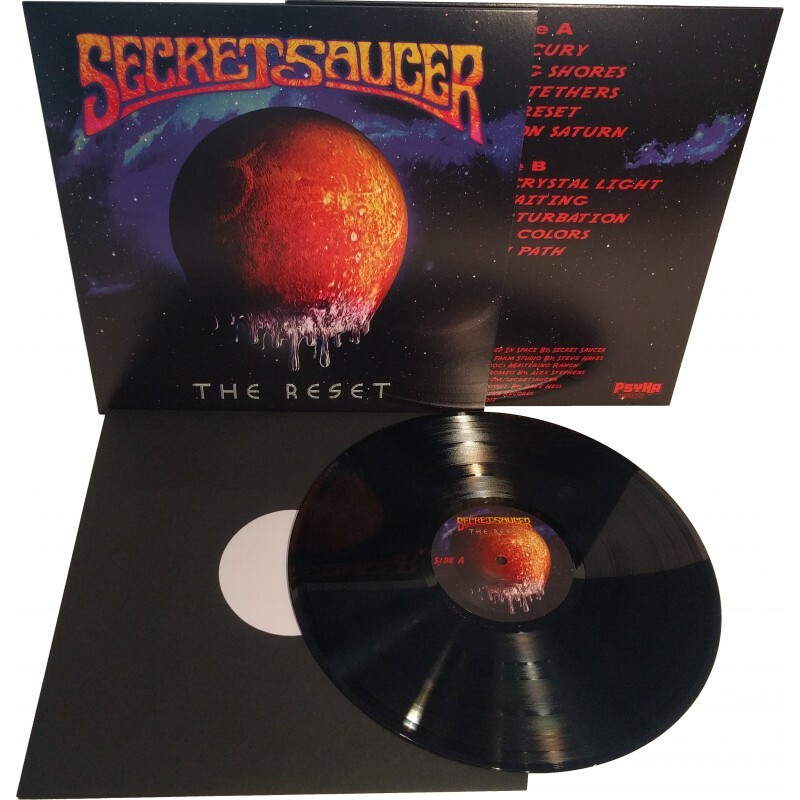 Born from the ashes of the Strange Daze Festival, is an Ohio based Space Rock band known as Secret Saucer. The music they make is pure, improvisational, spacerock/krautrock and have been melting brains for 12 years, since the release of the debut 'Element 115'. 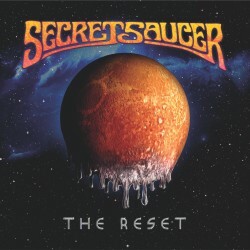 Born from the ashes of the Strange Daze Festival, is an Ohio based Space Rock band known as Secret Saucer. The music they make is pure, improvisational, spacerock/krautrock and have been melting brains for 12 years, since the release of the debut 'Element 115'. Secret Saucer started in 2001 as an all improvisational space rock ensemble. Later, the band started composing music. 'The Reset' is one of the psych-rock albums that was entirely composed by the band. All music written by Steve Hayes, except Beaten Path by Billy Spear, The Reset by Dave Hess, Steve Hayes. All music conceived and arranged in space by Secret Saucer. Recorded and mixed at Salad Farm Studio by Steve Hayes. Mastered by Eroc at Erocs Mastering Ranch. Drums recorded at Dirt Romeo by Alex Stephens. Art by Mike Hull. Layout by Dave Hess.